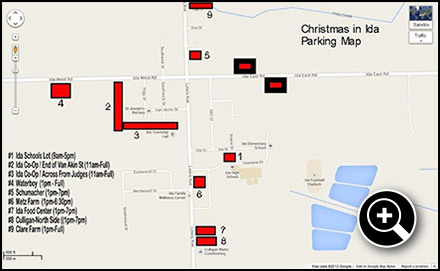 Because of large crowds, parking on Lewis Avenue between Ida East / Ida West Road and Ida Street will be prohibited. 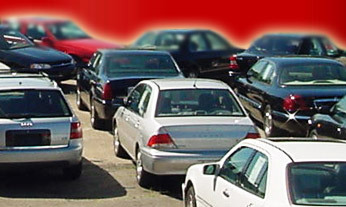 Handicap and senior citizen parking is located on the south side of the Ida Public School south entrance driveway next to the car wash. 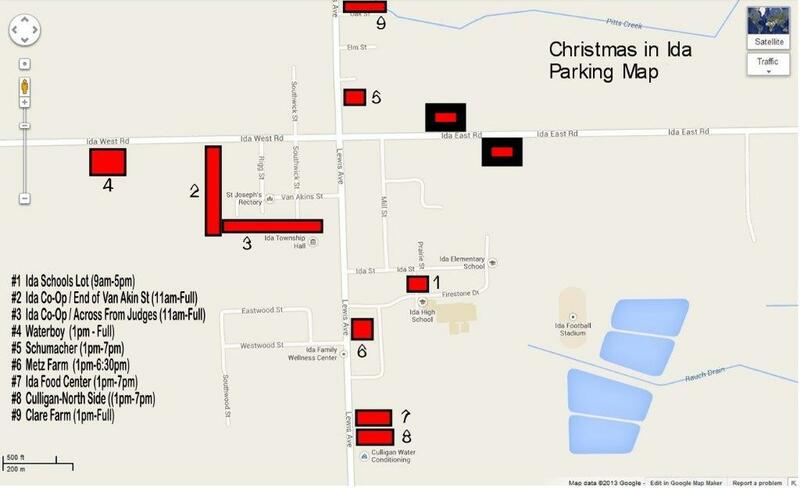 Shuttle bus parking is located at the corner of Lewis and Dunbar Road, at the Prince of Peace Lutheran Church; and at Lewis and Albain Road at the Ida Auction House and the Cornerstone Baptist Church. Shuttle service is from 4 pm to 11 pm. It is recommended to arrive early.